IPL Seasons with Twenty20 format are always interesting to watch as the match will finish in three hours duration. 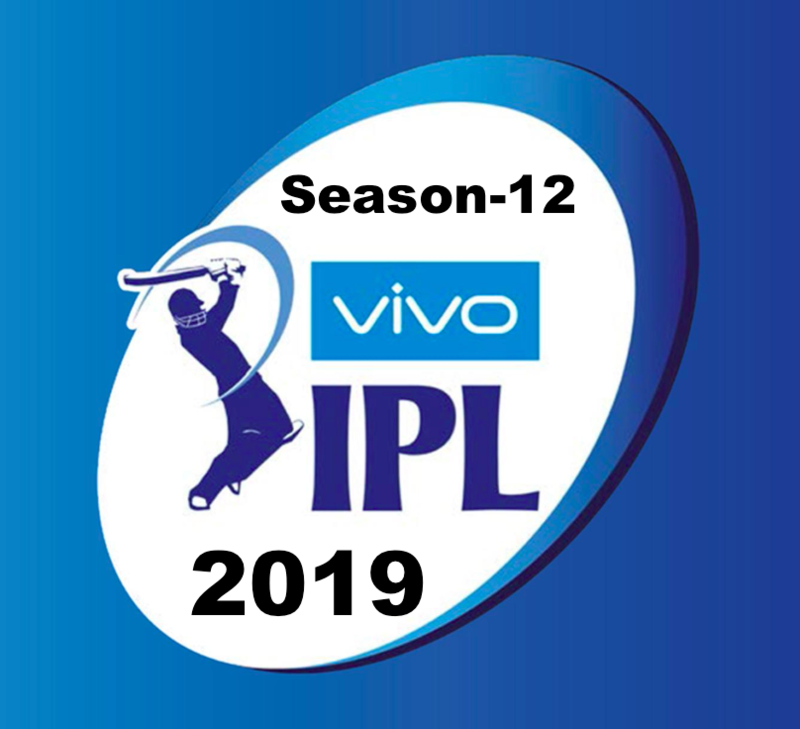 Vivo presenting Indian Premier League (IPL) Season 12 has started off with flying colors, and excitement from Saturday, 23rd March to Sunday, 12th May. Eight teams are playing against each other and giving their best in their matches. A total of 60 matches are being played this time. Few changes have been made this IPL with few players being retained, some being released, and few players are bought by the team heads. Though the BCCI have mentioned the dates and places of the 60 matches; in case the match dates will clash with election result dates, those matches might be shifted to abroad. BCCI has also decided that if election contests might hamper the 8 cities where matches are being played, some matches can be moved to smaller cities’ stadiums. The IPL lovers pack the stadiums to watch and cheer their favorite teams playing. This IPL, the audience can view a mix of 3 girl and boy cheerleaders. Also, this season will see some of the best foreign players giving their excellent performances in batting, bowling, and fielding. 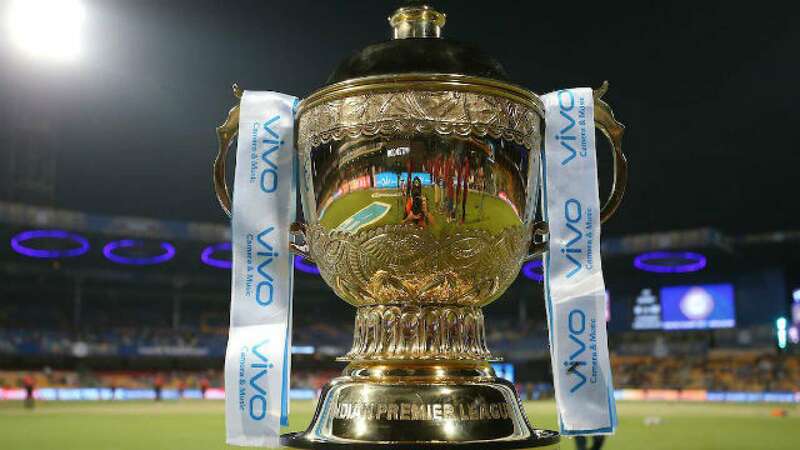 Indian players in IPL 12 will also have to showcase their best cricketing abilities on the field so that they can get further chances in the main team for other tournaments, including the World Cup. The Man Of The Match award is given to the best player from the winning team. Also, Purple Cap is given on the last day of IPL 12 to the best bowler, along with the Winning Team trophy. 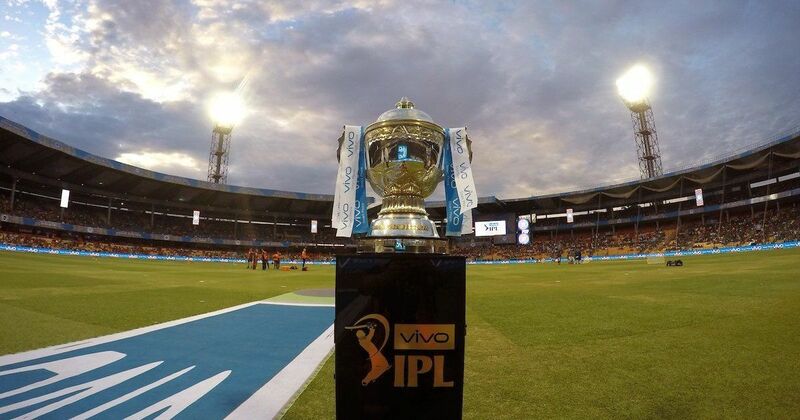 Let’s give the details of IPL 12! 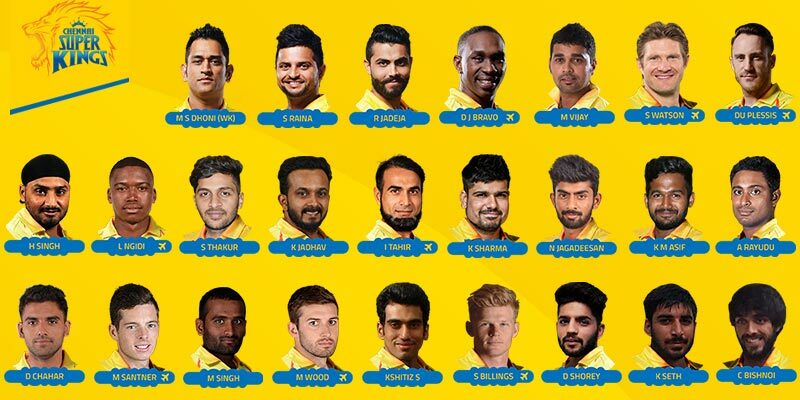 1# Chennai Super Kings (CSK): MS Dhoni [C], Suresh Raina, Deepak Chahar, KM Asif, Karn Sharma, Dhruv Shorey, Faf du Plessis, M Vijay, Ravindra Jadeja, Sam Billings, Mitchell Santner, David Willey, Dwayne Bravo, Shane Watson, Lungi Ngidi, Imran Tahir, Kedar Jadhav, Ambati Rayudu, Harbhajan Singh, N Jagadeesan, Shardul Thakur, Monu Kumar, Chaitanya Bishnoi. Players Added: Mohit Sharma, Ruturaj Gaikwad. Players Bought: Shimron Hetmyer, Devdutt Padikkal, Shivam Dube, Heinrich Klassen, Gurkeerat Singh, Himmat Singh, Prayas Ray Barman. 3# Kolkata Knight Riders (KKR): Retained: Dinesh Karthik, Robin Uthappa, Chris Lynn, Andre Russell, Sunil Narine, Shubman Gill, Piyush Chawla, Kuldeep Yadav, Prasidh Krishna, Shivam Mavi, Nitish Rana, Rinku Singh, Kamlesh Nagarkoti. Players added: Carlos Brathwaite, Lockie Ferguson, Anrich Nortje, Nikhil Naik, Harry Gurney, Yarra Prithviraj, Joe Denly, Shrikant Mundhe. 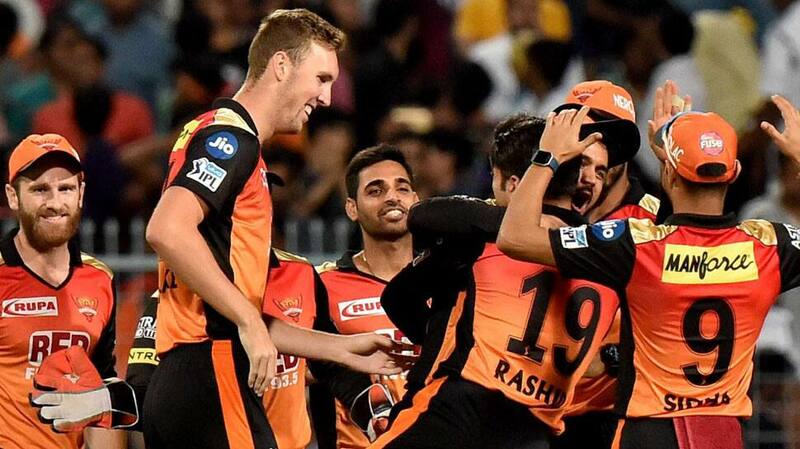 4# Sun Risers Hyderabad (SRH): Basil Thampi, Bhuvneshwar Kumar, Deepak Hooda, Manish Pandey, T Natarajan, Ricky Bhui, Sandeep Sharma, Siddarth Kaul, Shreevats Goswami (wk), Khaleel Ahmed, Yusuf Pathan, Billy Stanlake, David Warner, Kane Williamson, Rashid Khan, Mohammad Nabi, Shakib Al Hasan, Jonny Bairstow, Wriddhiman Saha, Martin Guptill. Players Bought: Jonny Bairstow, Wriddhiman Saha, Martin Guptill. 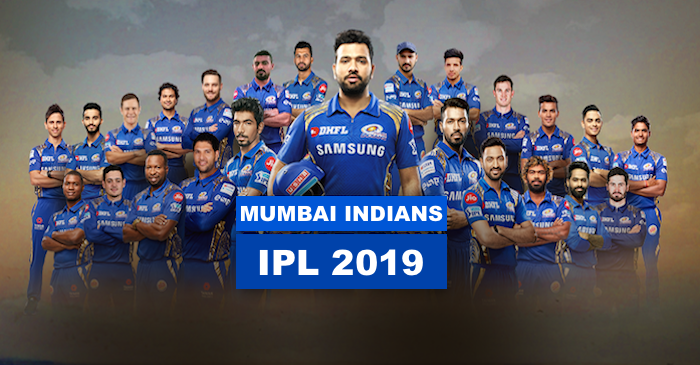 5# Mumbai Indians (MI): Retained: Rohit Sharma (C), Hardik Pandya, Jasprit Bumrah, Krunal Pandya, Ishan Kishan, Suryakumar Yadav, Mayank Markande, Rahul Chahar, Anukul Roy, Siddhesh Lad, Aditya Tare, Quinton de Kock, Evin Lewis, Kieron Pollard, Ben Cutting, Mitchell McClenaghan, Adam Milne, Jason Behrendorff. Players Bought: Lasith Malinga, Anmolpreet Singh, Barinder Sran, Pankaj Jaiswal, Rasikh Salam, Yuvraj Singh. 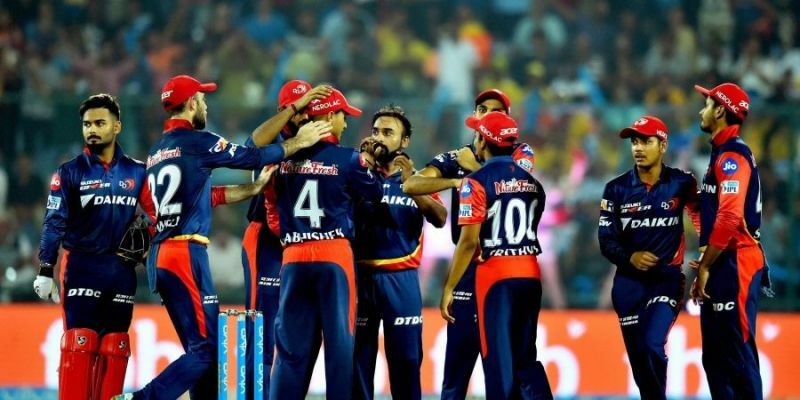 6# Delhi Capitals (DC): Retained: Players Retained: Shreyas Iyer, Rishabh Pant, Prithvi Shaw, Amit Mishra, Avesh Khan, Harshal Patel, Rahul Tewatia, Jayant Yadav, Manjot Kalra, Colin Munro, Chris Morris, Kagiso Rabada, Sandeep Lamichhane, Trent Boult. Players Bought: Hanuma Vihari, Axar Patel, Ishant Sharma, Ankush Bains, Nathu Singh, Colin Ingram, Sherfane Rutherford, Keemo Paul, Jalaj Saxena, Bandaru Ayyappa. Players Bought: Moises Henriques, Nicholas Pooran, Varun Chakaravarthy, Sam Curran, Mohammad Shami, Sarfaraz Khan, Hardus Viljoen, Arshdeep Singh, Darshan Nalkande, Prabhsimran Singh, Agnivesh Ayachi, Harpreet Brar, Murugan Ashwin. The rankings of 8 teams vary every day of the IPL 12 tenure as per their win or loss. Every team will gain 2 points on their win, and accordingly, they will move ahead in the point table. If rain falls on a particular day, the match will be a draw with 1-1 points to both the teams. 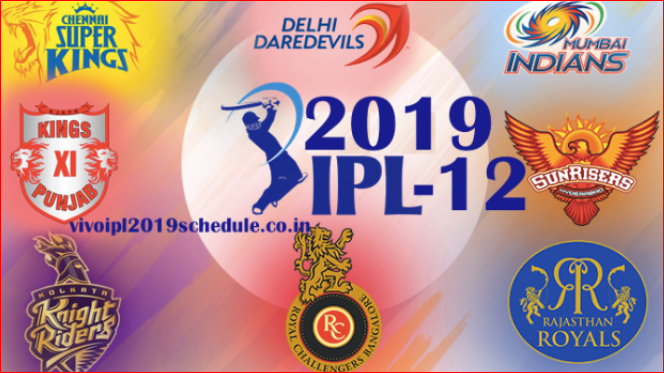 So, a win is necessary for all the 8 teams who play against the other, every single day of IPL 12. The more a team wins in Twenty20, the higher they will go on the IPL 12 chart. 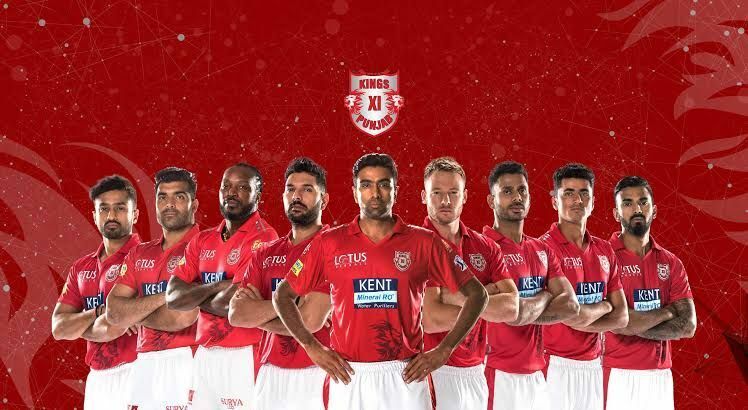 All the best to the 8 teams, including Chennai Super Kings, Sunrisers Hyderabad, Royal Challengers Bangalore, Delhi Capitals, Rajasthan Royals, Mumbai Indians, and Kolkata Knight Risers and Kings XI Punjab. Hope the best team wins, though wish Chennai Super Kings to take the IPL 12 trophy!